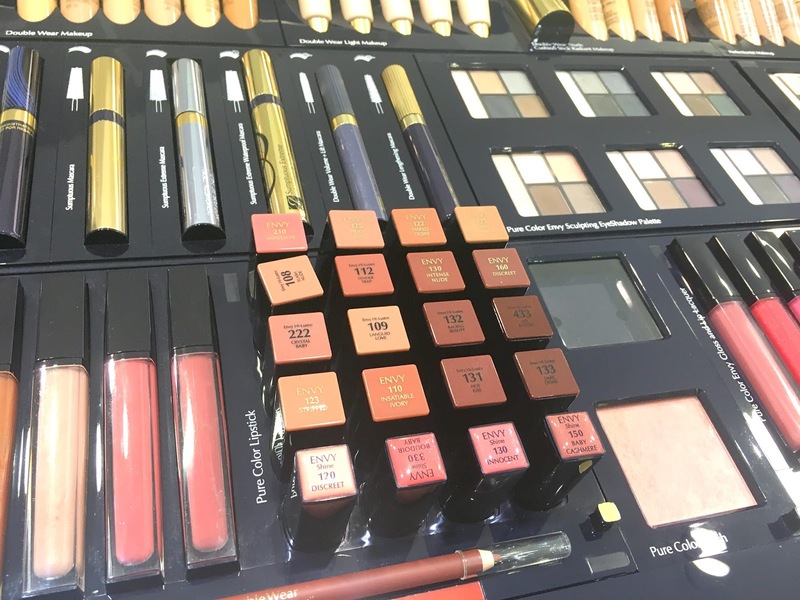 A few weeks ago I started my brand spotlight series again and as I was looking at the make-up counters today, I saw Estée Lauder nestled in the middle. 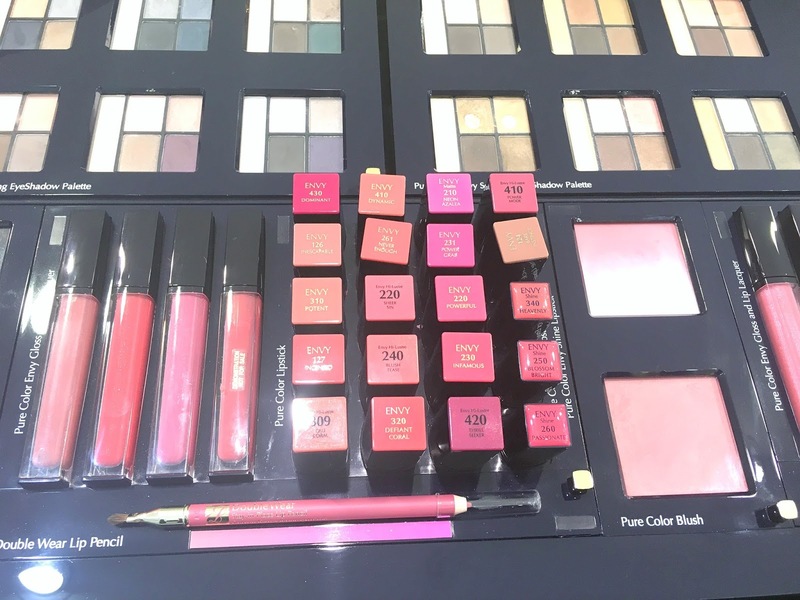 I remember reviewing a lipstick and a pressed powder when I was interning at more! magazine, all the way back in 2012. 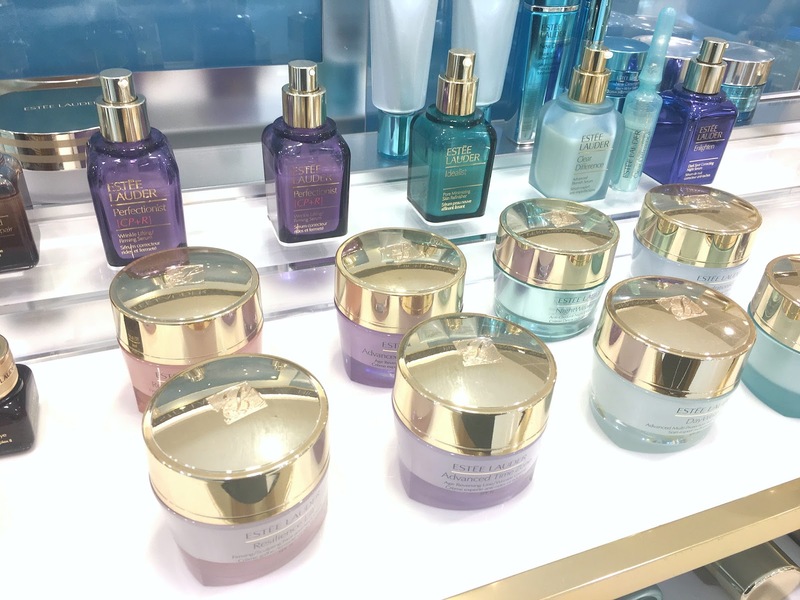 I was thrilled to try the Estée Lauder products for the first time and I don't think the excitement has ever worn off. When I look to review a product or to judge a brand, I personally look for something exciting but also achievable. 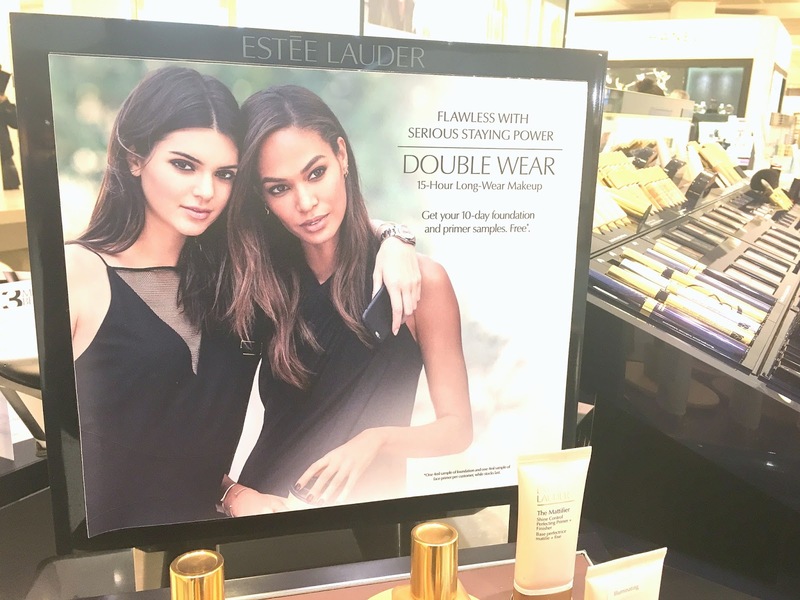 Although Jeffree Star (for example) is an incredible make-up brand, blue or yellow liquid lipsticks or neon green brow pencils really don't excite me but Kendall Jenner or Victoria Beckham partnering up with Estée Lauder? Now that gets my attention.